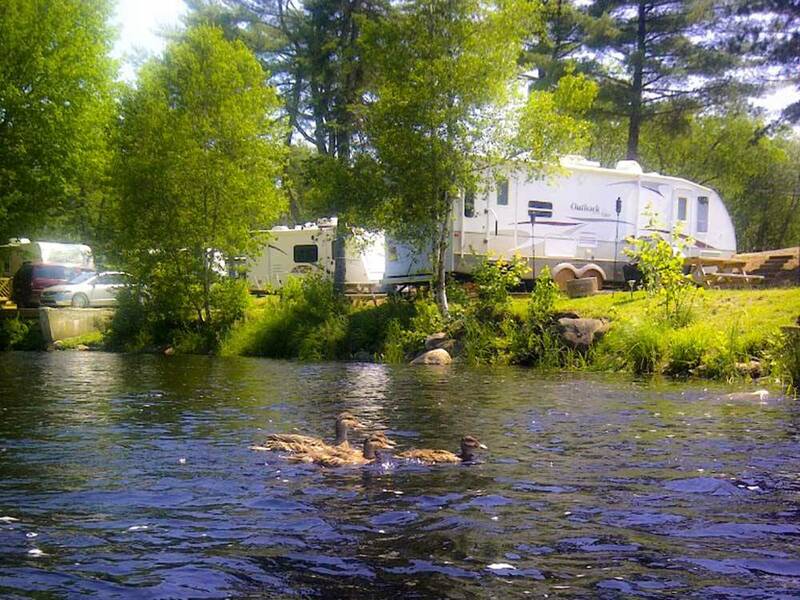 The campground is beautiful,attentive management, good neighbors. However our site did not have a sewer. I was told by the management that they had a pump out service and they would get the job done on the day before we pulled out. I spoke with management about the order in which I drain out my tanks. It must be black/waste water first the the two grey water tank. This insures what fluid is left in the main drain pipe coming from the coach has grey water and a bit of Clorox. They failed to do this so that when I connected at my next stop black sewer water came poring out. I had even left a note with explicit instructions. I spoke with the manager to complain and he didn’t seem apologetic about it not even an “I’m sorry”. 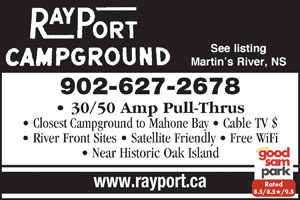 If we get into these beautiful parts of Nova Scotia again I will not stay at Rayport Camp ground again.